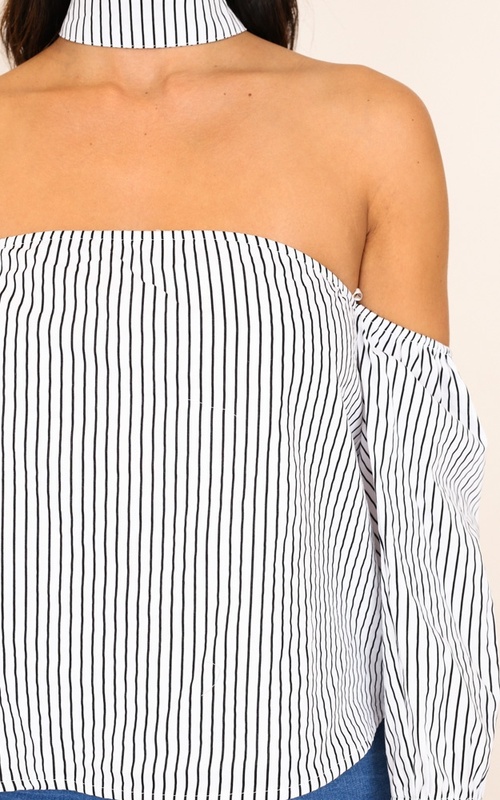 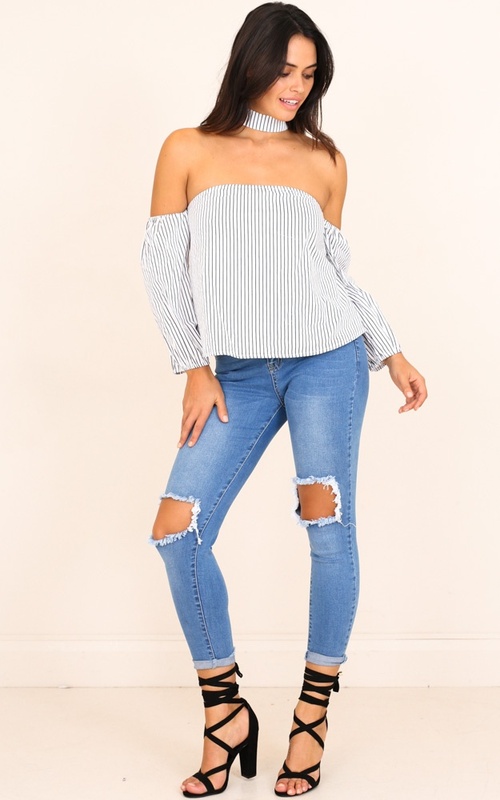 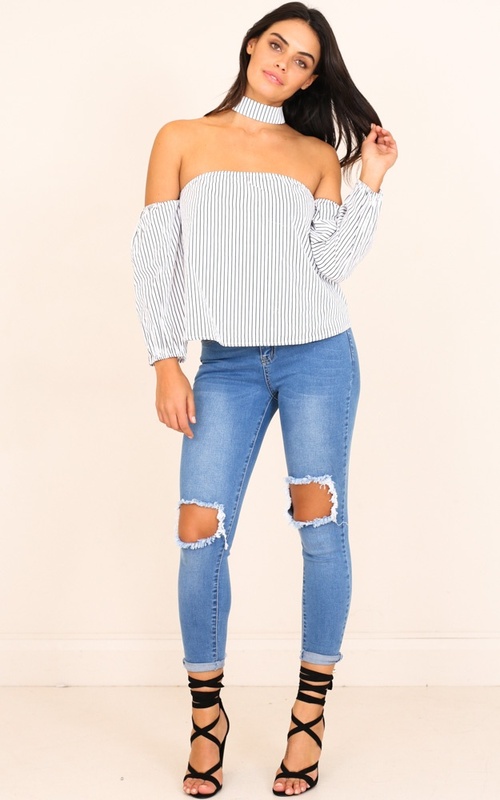 Off the shoulder tops are a summer necessity! 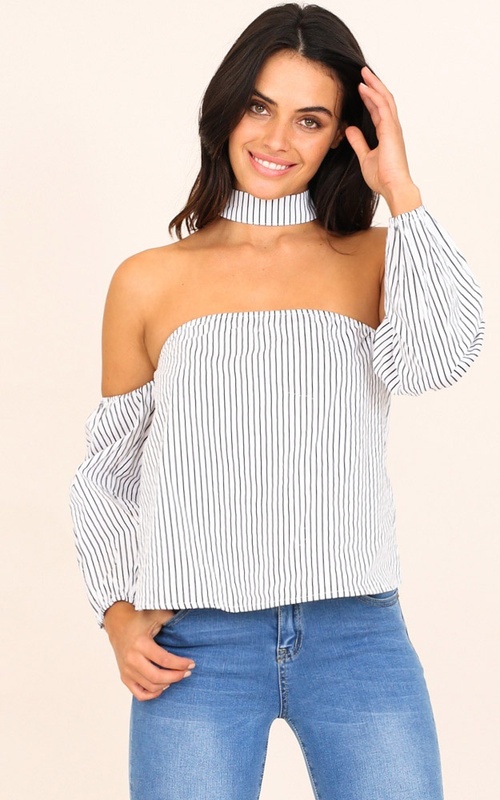 We love the gorgeous neckline and flouncry sleeves to add some fun to this simple style! 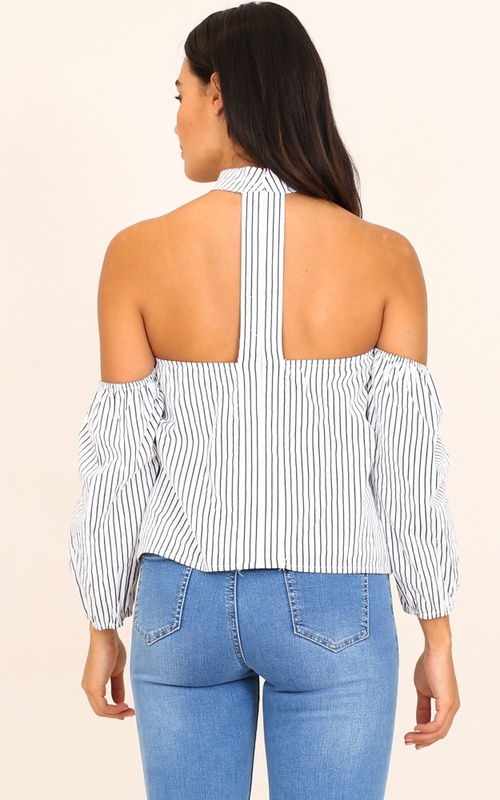 Paired with some light denim and sneakers or sandals this is a perfect summer day outfit.